Sometimes the right salsa can make all the difference in the world. 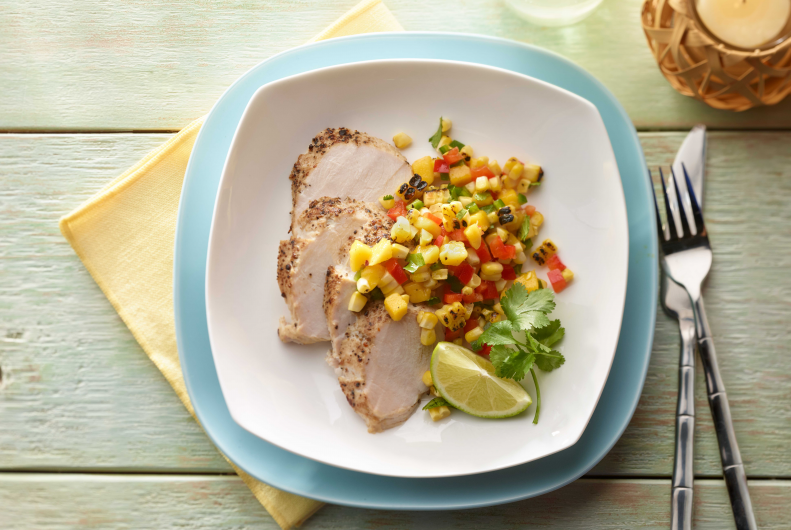 This grilled corn mango salsa puts a colorful, tropical spin on our seasoned turkey tenderloin. 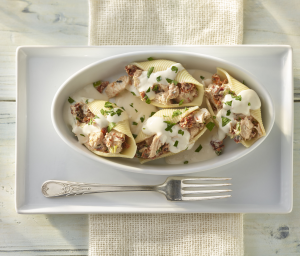 The juxtaposition will leave your guests with jaws dropped - in a good way! In medium bowl, combine corn, mango, red bell pepper, jalapeño, onion, cilantro, lime juice, olive oil and salt. Set aside. Sprinkle turkey tenderloin with seasoned pepper. 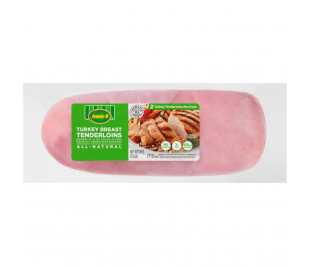 Cook turkey tenderloin as specified on package. 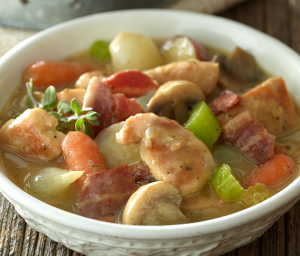 Always cook to well-done, 165°F as measured by a meat thermometer. Let stand 10 minutes. Slice and top with corn mixture. Garnish with cilantro leaves, if desired.